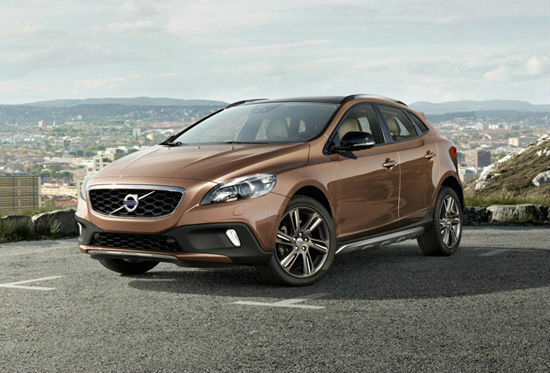 Volvo V40 Cross Country is all set to launch tomorrow. 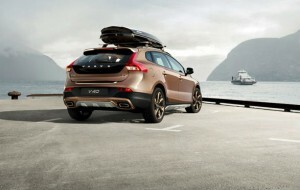 To gather hypes before debut, official website of Volvo had posted pictures of same. 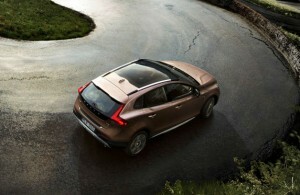 It is now revealed that newbie will board panoramic sunroof, higher ground clearance and a whole lot of safety features just like its other family members. 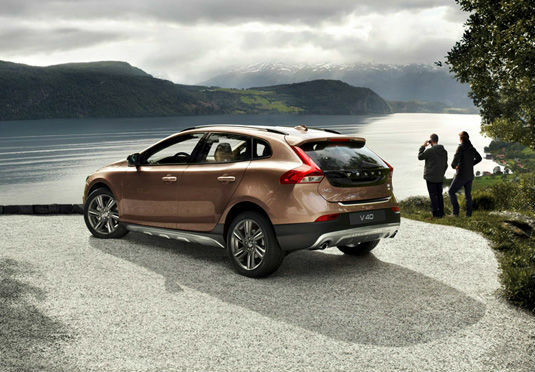 Complementing the niche compact SUV segment, V40 Cross Country will compete BMW X1, Audi Q3 and the recently launched Mercedes Benz A Class in its range. 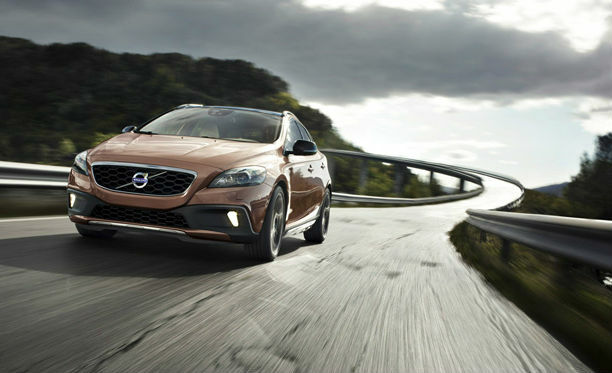 Ex showroom prices are expected to be flickering in between Rs. 27-29 lakh, for which it will make debut in the diesel version now. 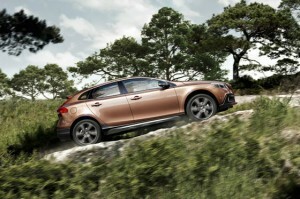 Till the launch happens, one can watch these exclusive pictures posted by Volvo on its official website.